In an article tracking the winners and losers of the markets, WSJ said hog futures are one of the best-performing markets this year – just behind gasoline and U.S. crude oil. China’s declining hog inventory slips further. 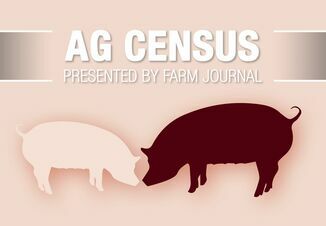 According to a March 11 USDA GAIN Report, by the end of 2019, the total swine inventory in China will be down 13% to 374 million head. Pork production will decrease by 5% to 51.4 million metric tons (mmt), with the reduced supply only slightly offset by weakened demand. To cover the domestic supply gap, China will increase pork imports by 33% to 2 mmt. Although U.S. pork products still face retaliatory Chinese tariffs of up to 62% and process verification requirements, if these are removed, U.S. producers could significantly increase exports to China, the report says. 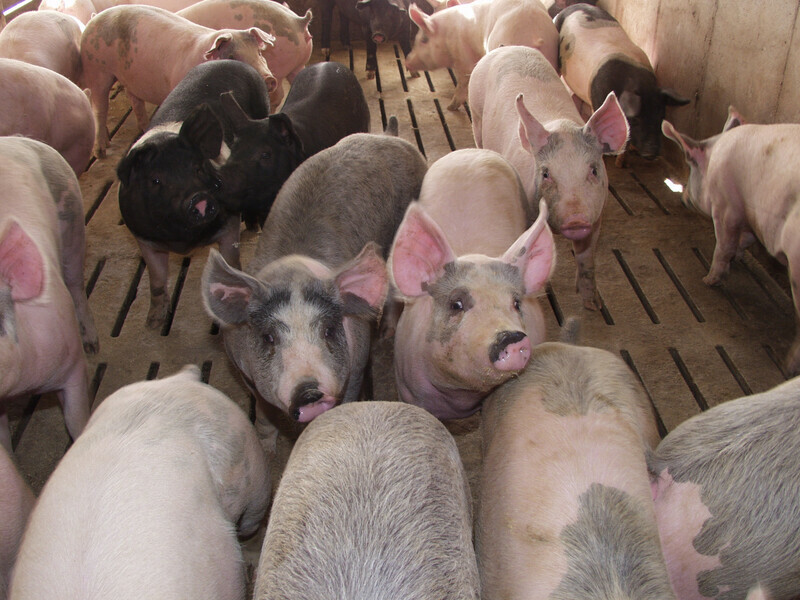 U.S. pork exports are on the rise. 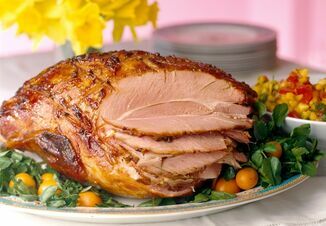 Bloomberg reported on March 26 that China may buy as much as 300,000 metric tons of pork in 2019. That amount would be about 80% more than the 166,000 metric tons it bought from the U.S. in 2017, before the trade war started. 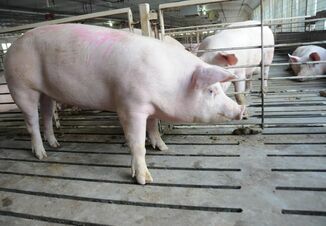 This is a major swing from last year, when Chinese pork imports from the U.S. plummeted 47% to 29,600 tons when trade tensions fired up between the two countries.